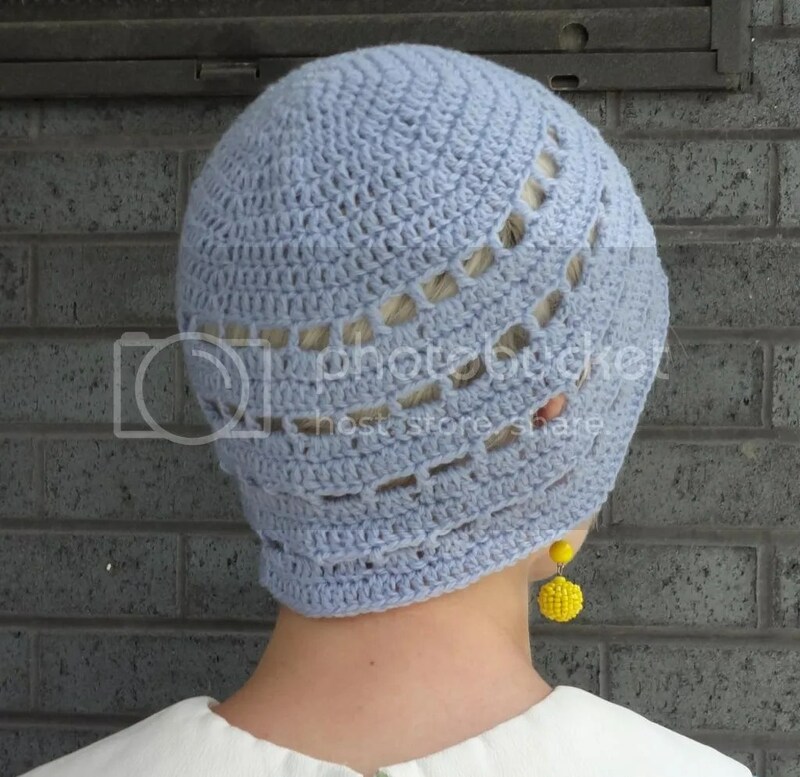 This entry was posted in crochet pattern and tagged 1920s, 1930s, chloeheartsowls, hat. Bookmark the permalink. Very clever and lovely shade of blue on you. Hello, thanks for sharing your pattern. After completing this project, I’m unclear on some of the instructions. In row 12 (and the other eyelets) I followed the pattern and ended up with an increase. By skipping three st, and DC in the 4th, I ended up at the proper number of st.
Hi Anna! Thanks for the message. I haven’t made this hat since drafting the pattern a couple years ago but I pulled out the hat and the pattern and from what I can tell, the pattern is accurate as to how the hat was made. I do not have any increases beyond that eyelet row. Perhaps I am off a stitch and that’s why you have to go into the 4th? Again, I did just count and had the right number of stitches but maybe I miscounted. I will take a closer look next time I make it up using this pattern.